Phase 1 & 2 line-up. The first time ever in SE ASIA! Let’s all celebrate as DJAKARTA WAREHOUSE PROJECT is coming back to bring the biggest dance music festival experience ever in Indonesia!! We all will be united once more to embark on an exciting journey to dance under the electric sky full of stars. Be ready for DOUBLE the massiveness and DOUBLE the fun, as the BIG ANNOUNCEMENT is Djakarta Warehouse Project is NOW 2 (TWO) DAYS!! 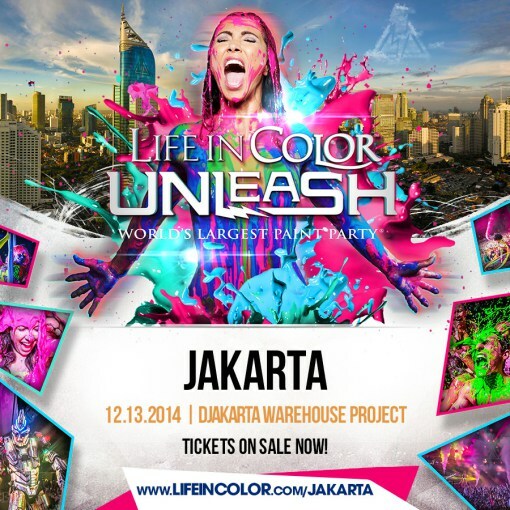 Yes, #DWP14 will happen on 12th and 13rd December 2014. So SAVE THE DATES!! – World’s biggest electronic artists & performers. – Indonesia’s most wanted local electronic music heroes. – Tens of thousands of beautiful energetic crowd. – Memorable moments you will never forget. 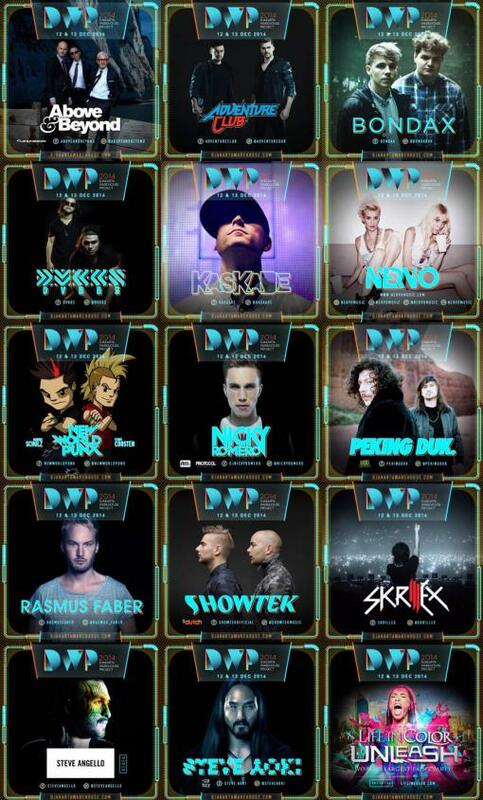 #DWP14 is a festival experience by ISMAYA LIVE.